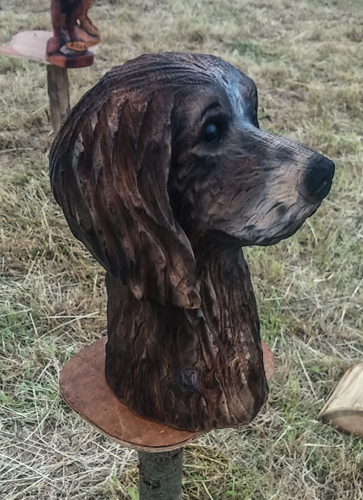 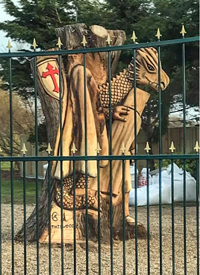 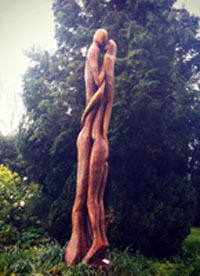 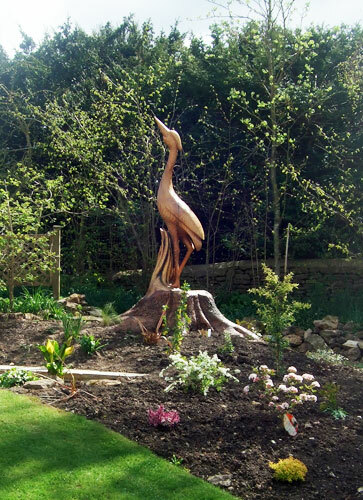 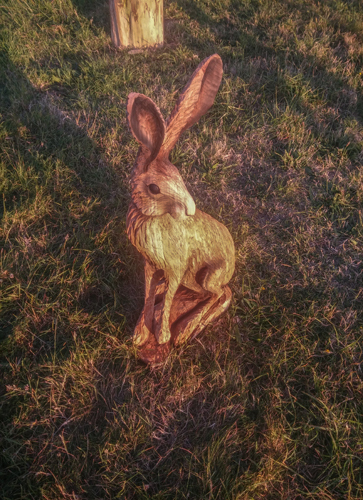 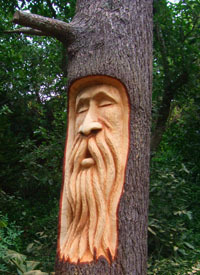 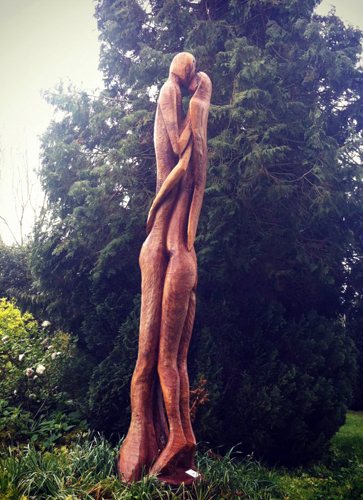 Welcome I am a UK based chainsaw sculptor that makes a broad range of wooden carvings. 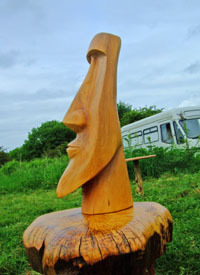 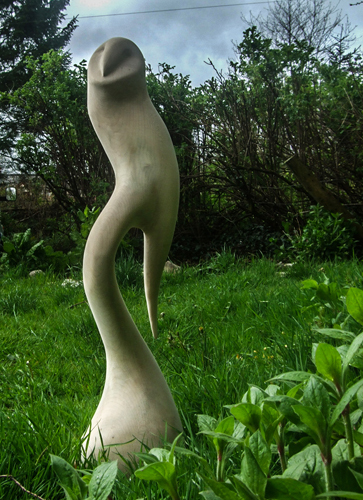 I have created sculptures all over the UK with the majority of my work taking place in Oxfordshire and around London. 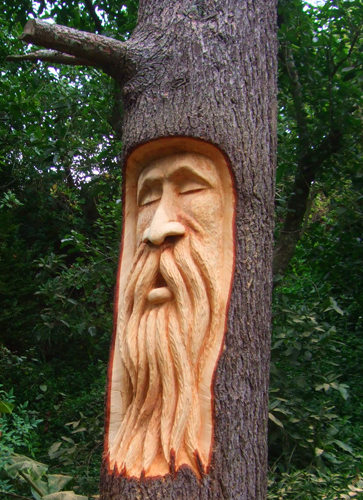 Some examples of my chainsaw carvings are shown below. 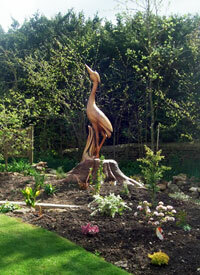 Please note that these are pictures of past works and are no longer available. 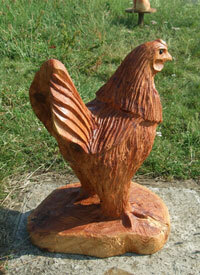 If you have a idea that you would like to discuss or for anything else please feel free to contact me - here.